Early this morning (5:43 A.M., for you exactophiles), we were notified that Melbourne glamodpsychpopper Wesley Fuller is set to release his five-song EP, Melvista, via 1965 Records this coming July 8. Thanks to the ever-active Nathan Ford, we were able to share the title song with you approximately . . . no, holy shite, EXACTLY ONE YEAR AGO TODAY!!! Karma? Kismet? All-around good klean living? Yeah, probably. Anyway, if you missed it, you can go back to that previous post or you can listen and download it via the triple j unearthed widget below. 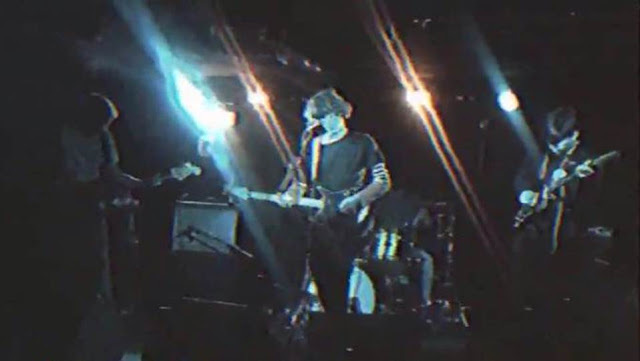 This is only our second post to incorporate triple j widgetry, so if you missed those fab songs by Adelaide band The Arch Menaces, click here to unearth 'em. You've probably been asking yourself, "pp, just who was it notified you at 5:43 A.M. today?" Well, it was Alix Weymouth of Wasted Youth PR. And Alix didn't just stop at notifying us, oh, no, far from. He also let us hear the following cut off the forthcoming Wesley Fuller EP, Melvista. So thank you, Alix, for everything! You are our new best friend who doesn't actually know us and, if you play your cards right, probably never will. "Aftermath" is downloadable here at the late band's blog. "Tell No Lies" is also downloadable at the aforementioned bandblog. Oh, and (blushing), almost forgot: here's the video for "Melvista." 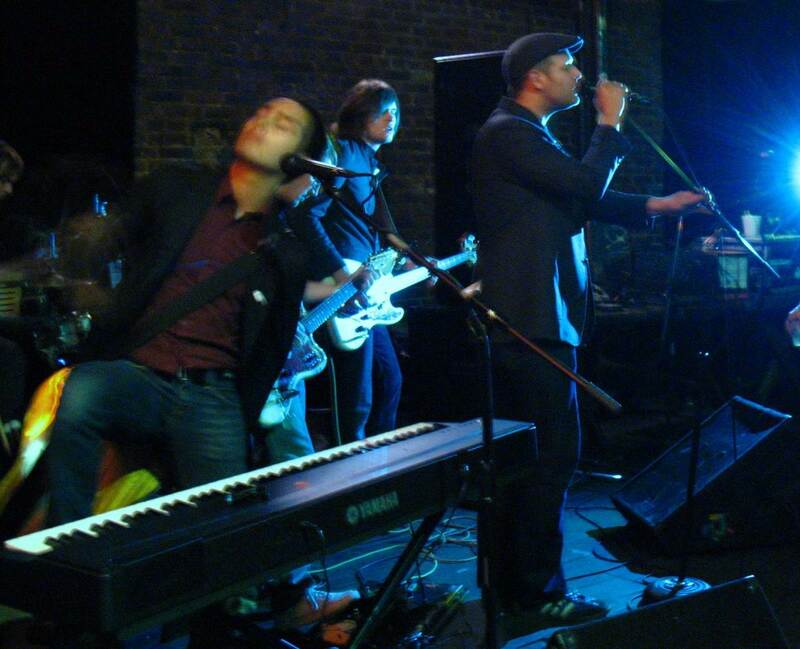 We found these Colchester lads at Cotswoldsblog The Mad Mackerel and are frightfully glad we did. If you like the poppsycher below, go to SoundCloud for more downloadable action. Did we say "Colchester"? Wow, we've been there, got friends there . . . Hi, Mo, Nigel, Pat! By following a link to his latest LP, we lucked onto a name-your-price offering of Seattlite Erik Blood's Touch Screens, one of our favorite purchases of 2012. Highlighted below are but a couple of our favorites from TS, plus several others we found at his Bandcamp site. Abjects bid New Mexico adieu. We're not saying these haven't dropped, oh, no, no no. They just won't drop via Songdrop (and it's not necessarily the 'drop's fault). This was going to be a simple followup to yesterday's Austin Town Hall archives post (and basically still is), but we thought we'd include a couple of recent finds as well, while we're at it. Hope that's okay with youse. We checked and found that our mp3 link to that fabulous IWaK debut is still working, but what the heck, ATH deserved your custom. You might enjoy the live video we posted there, so let's post it here as well. Great performance, plus you get to practice your Norwegian. 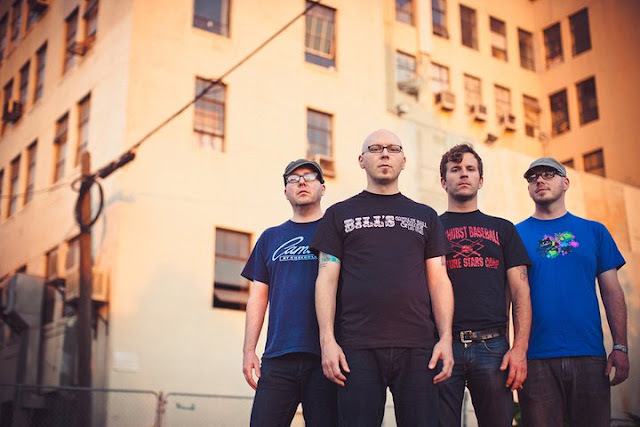 Found at ATH: Pontiffs of Puff, aka "The Smoking Popes"
On a whim we betook ourselves to the very first post at Austin Town Hall, one of our favorite music blogs, and began to work our way from past toward present. 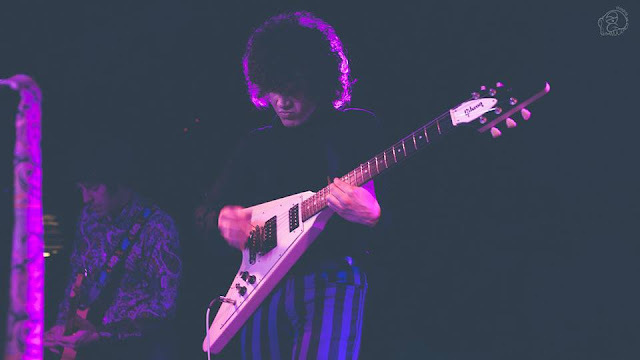 We actually had time to make it through only the first year of ATH's existence but along the way encountered a number of pleasure-giving aural opportunities to which we wish to alert you. In a separate post we will publish the rest of what we've found so far but wanted to lead with our very favorite song by Windy City faveband The Smoking Popes. Sample it below and if you like, click this ATH link for enhanced activity. Buy some here and here.